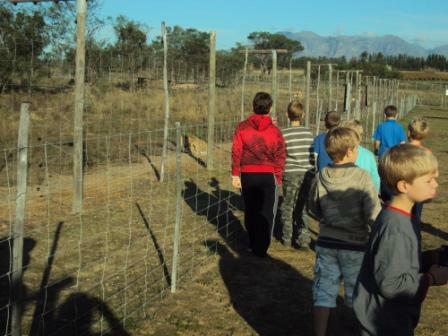 Drakenstein Lion Park is situated in the scenic Cape Winelands and comprises of 50 acres of sprawling lion habitat. 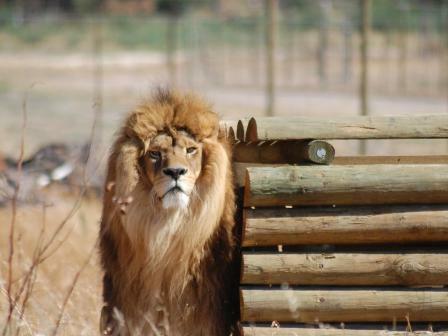 The park was established in 1998 to provide lions with a sanctuary where they could live in safety. All the animals brought to the Park are captive bred / hand reared and cannot be rehabilitated to the wild. The animals at the Park are assured a chance of living out their natural lives in an safe environment. 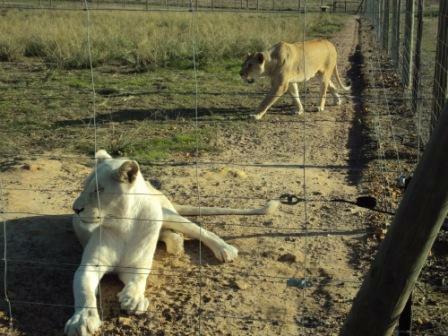 The Park is actively involved in improving the quality of life of lions in captivity, locally as well as internationally. This is done, either by offering these animals a lifetime home or working in conjunction with other animal welfare organizations to secure a safe future for individual animals in need. The Park is not involved in commercial breeding or trade and offers lifetime care to all of it's animals. 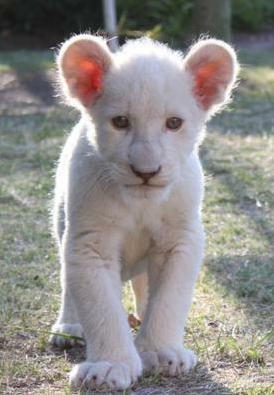 When you adopt a lion, your donation contributes directly towards a portion of the care costs for the adopted lion. This includes food, veterinary care and housing costs. 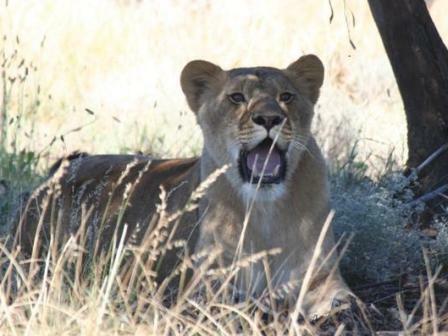 Each adoptive parent will get an acknowledgement on the lions information board at the Park as well as on their website. 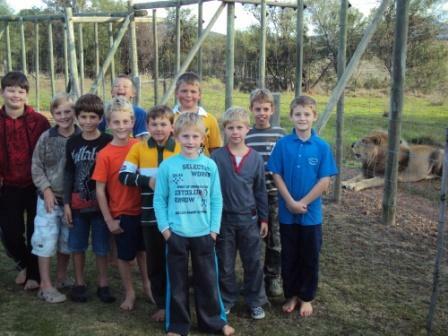 Sleep with lions - Overnight in a tented camp surrounded by lions! 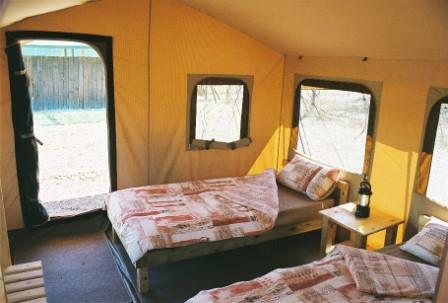 The specially designed safari tents sleep two and each has its own private bathroom. One tent caters for families and sleeps four. Dinner in a rustic Lapa while you sit back and enjoy drinks as the sun sets over the Drakenstein mountain range. Why don't you have your child's birthday party at the park, like Amanda did. As you can see in the photo's below, the children enjoyed themselves whilst at the same time supporting a worthy cause. 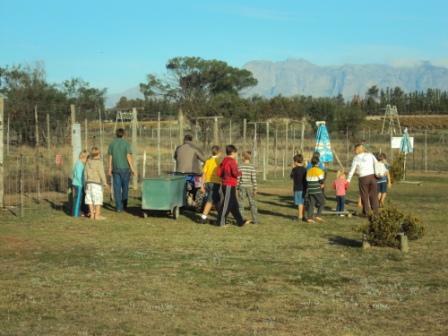 Feeding Times are on a Monday, Wednesday and Friday at 16h00. Take the N1 Highway towards Paarl. Take the exit 47 turnoff. Turn right at the T-junction towards Stellenbosch(R44). Then turn left at the Old Paarl Road (R101). The Park is on your right hand side. 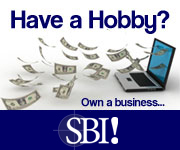 Have your say about what you just read! Do you want to add something or let me know of some changes? I promise to use it only to send you Cape Town Diary. 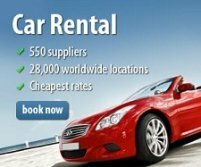 Buy tickets online for City Sightseeing Tours.